All the other cities have spectacular natural scenery. Venice doesn't have that but more than makes up for it with bucket-loads of charm and enchantment. The beauty may be man-made but make no mistake this is a gorgeous city. 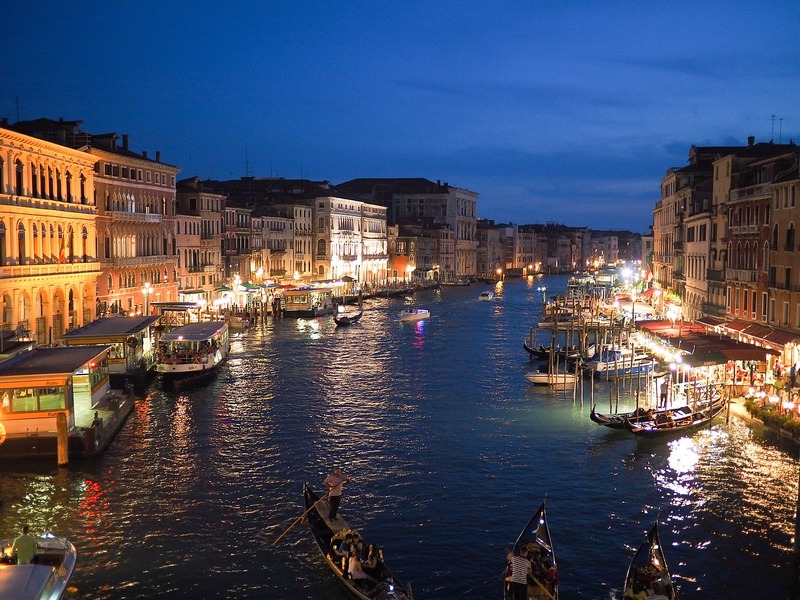 Travel down the Grand Canal by gondola or spend a night or two at the Hotel Danieli and you'll know what I mean. Here's more on Venice. 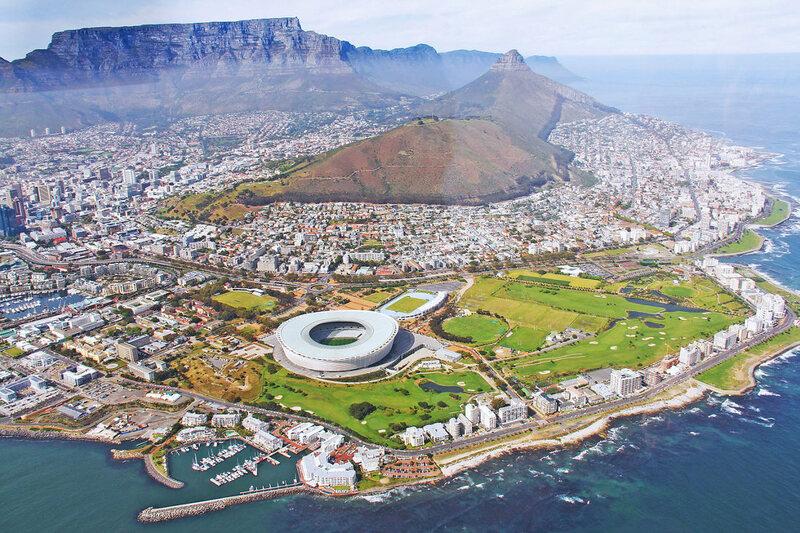 Cape Town nestles into a narrow peninsula between two oceans - Indian and Atlantic - with huge Table Mountain right in the middle of the city and stunning beaches dividing it from the sea. One of the beaches, Clifton Beach, is the only city beach to commonly make the lists of the top beaches in the world, while other beautiful beaches on the city's outskirts, like Boulders, even have penguins on them. Then you also have one of the world's greatest ocean drives, starting right in the city, and world famous wineries downtown; wineries like Groot Constantia, which has been producing award-winning wines since 1685 and whose endless vineyards cascade down the slopes of Table Mountain. For more on Cape Town visit our guide. In third place is Rio but it was very close between Rio and Cape Town. Both have spectacular mountains and great beaches. Rio may seem a little wild and chaotic at times and I guess that's to be expected in a city that lives to the Samba beat. 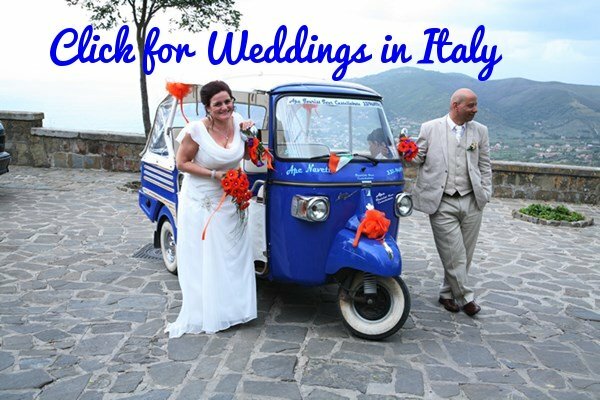 Still, if you let your hair-down and party along with the locals you'll have a great time. The beaches are the place to experience the soul of the city and take in its beauty. Combine a trip to the beach with a trip up to the famous Christ the Redeemer statue for the ultimate "wow" experience. 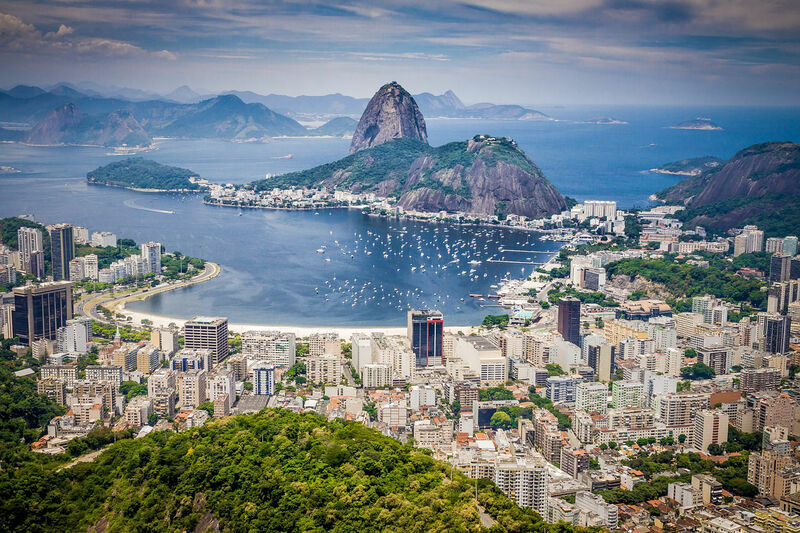 Here's more on the essentials of Rio. 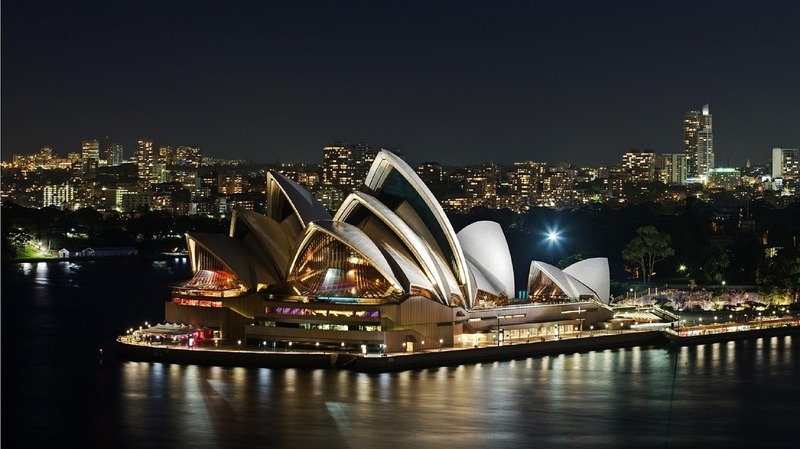 Everybody knows how beautiful the Sydney Bridge and Opera House are but they weren't enough to get Sydney a place on our beautiful coastal cities list. What clinched it was the bay that seems to go on for ever, the many little coves and of course the beaches. Put it all together and you have a magnificent city in a spectacular location. Which were the two cities that nearly made the list? Hong Kong and San Francisco.